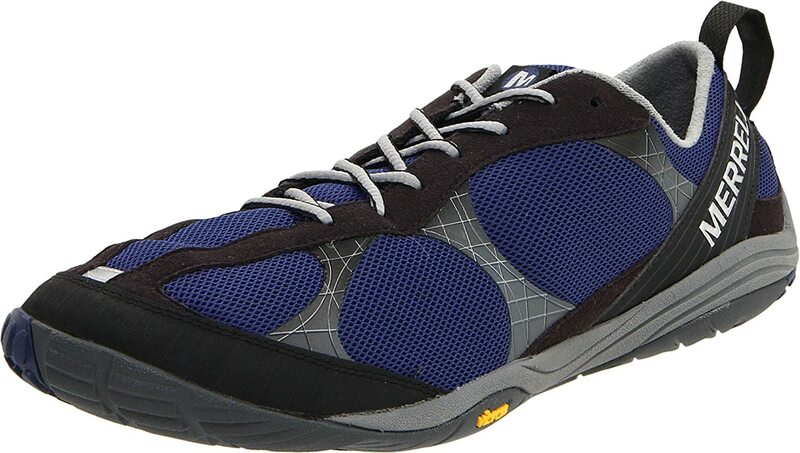 The Barefoot Road Glove running shoe is a newly released product by Merrell. It is not just a lightweight alternative to running barefoot but a system designed to strengthen your foot, create the perfect stride, and help you run with the right posture. 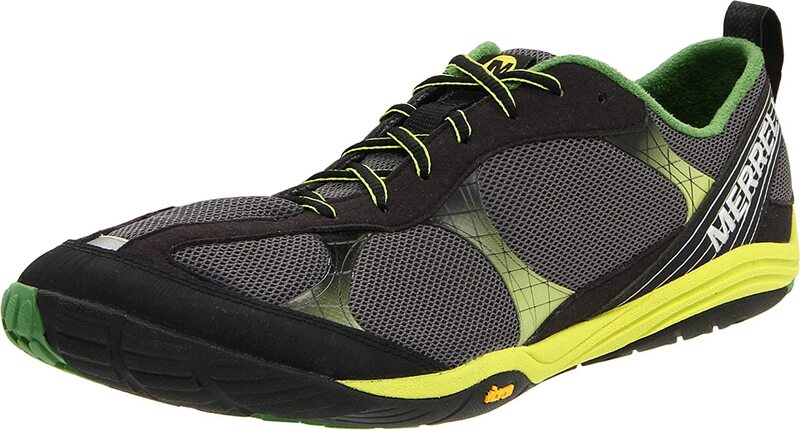 The Road Gloves' mesh upper provides a cool and comfortable run that allows your foot to breathe. 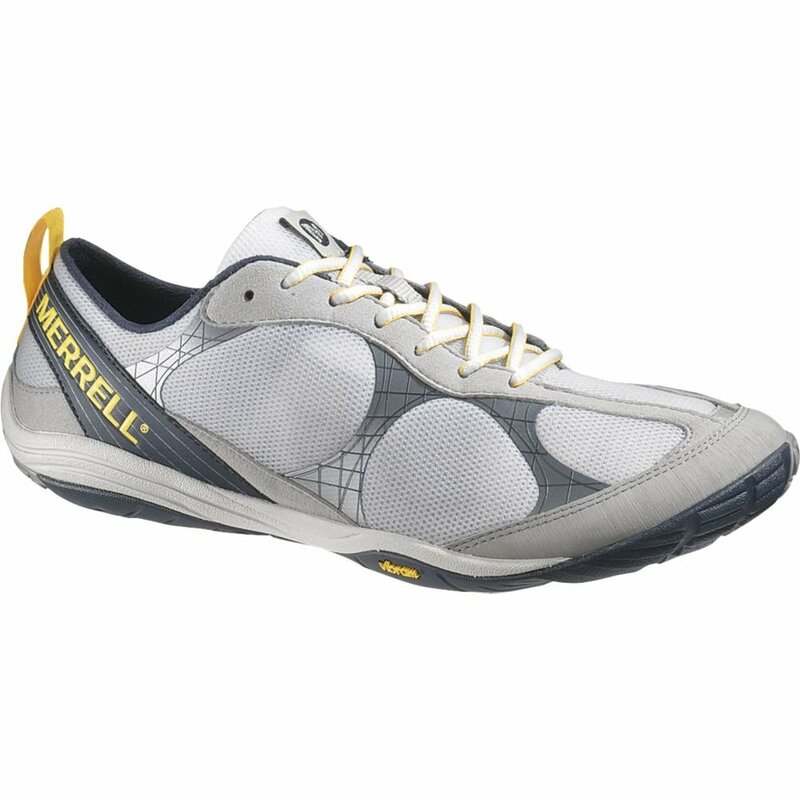 Merrell also implemented a high performance rubber Vibram sole making it more durable and more slip resistant than most other mock barefoot running shoes. 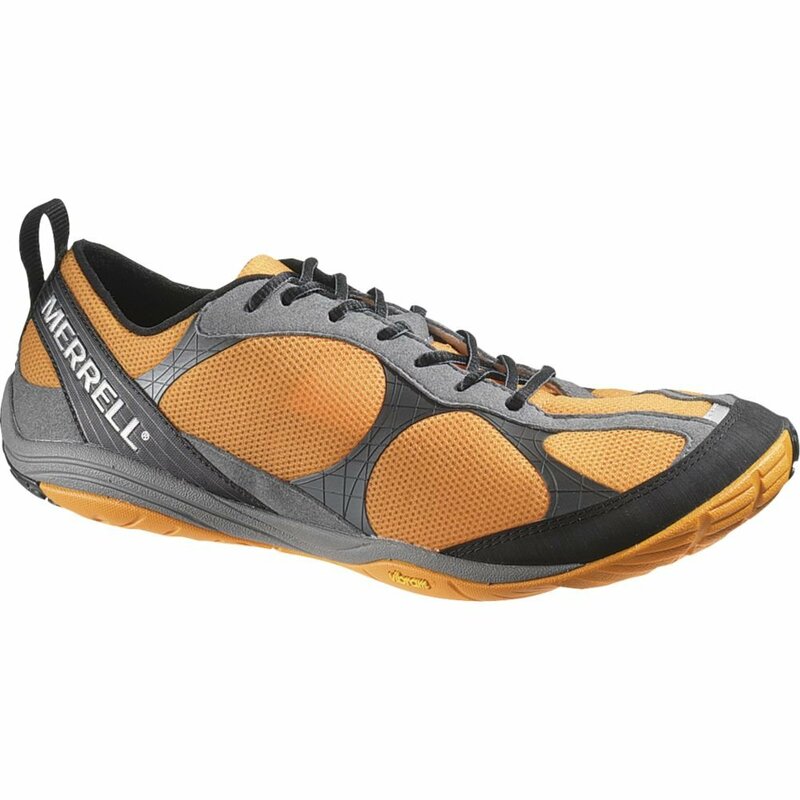 Jason Robillard from BarefootRunningUniversity.com says "The shoe is a nearly perfect road shoe for barefoot and minimalist runners. 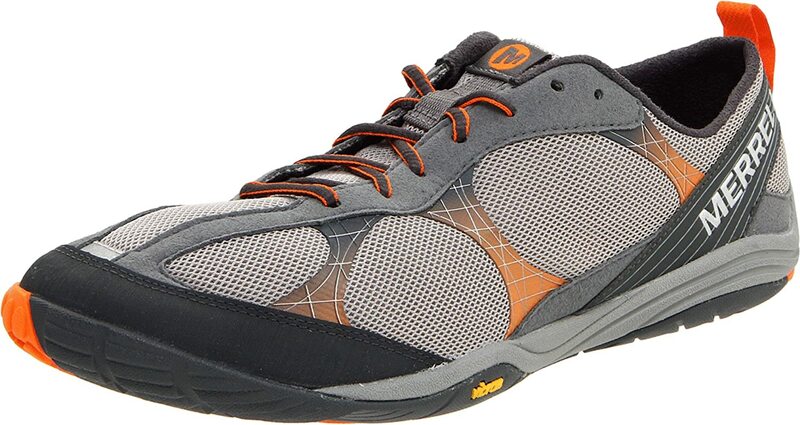 It allows barefoot form while still providing protection."